TORONTO FILM. 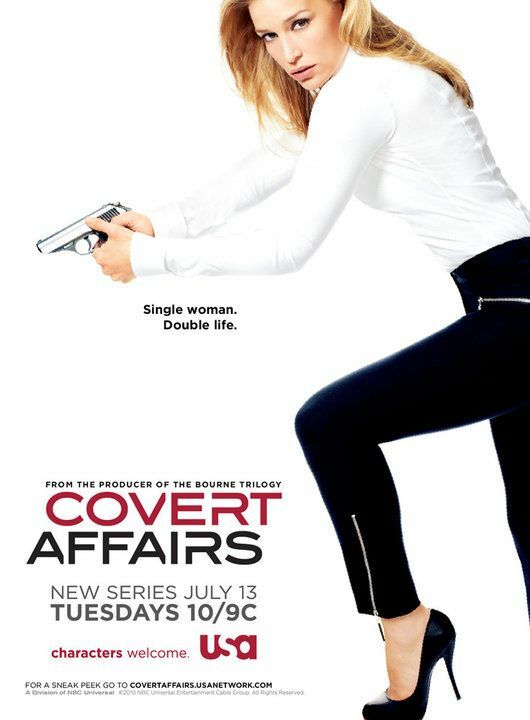 NET: USA Aims For More "Covert Affairs"
USA Aims For More "Covert Affairs"
The USA network reports that the Toronto-lensed 'spy' TV series "Covert Affairs" has been renewed for a second season. 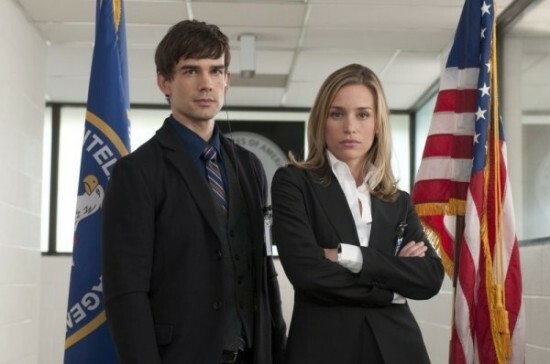 Debuting July 13, "Covert Affairs" stars Piper Perabo as a rookie CIA agent, Christopher Gorham as a blind data analyst and Peter Gallagher as her husband and colleague. "...A young CIA trainee, 'Annie Walker' (Perabo), is mysteriously sent out into the field, to capture her ex-boyfriend, with 'Auggie Anderson' (Gorham), a blind officer, acting as the new guide in her new life..."
Other cast characters include 'Conrad Sheehan III' (Eric Lively), a senior CIA officer and 'womanizer' who enjoys a spicy rapport with Annie, 'Jai Wilcox' (Sendhil Ramamurthy, a CIA officer, 'Danielle' (Anne Dudek), Annie's older sister, unaware of Annie's real career, 'Ben Mercer' (Eion Bailey), Annie's ex-boyfriend, targeted by the CIA and 'Arthur Campbell' (Peter Gallagher), the CIA director of 'Clandestine Services'.